NEW ORLEANS, La. - The Louisiana Restaurant Association (LRA) Greater New Orleans Chapter (GNO) is pleased to announce its annual award recipients. During a ceremony November 19, 2014 at The Chicory, 2014 LRA GNO Chapter President Mike Maenza, owner of Mr. Mudbug and MMI Culinary Services, presented the following awards-Restaurateur of the Year, Lifetime Achievement Award, Hall of Fame, Presidential Award, Active Member of the Year, Distinguished Service Award and Associate Member of the Year. Steve Pettus, owner and managing partner of Dickie Brennan & Company, was selected as the LRA GNO Chapter&apos;s Restaurateur of the Year. His restaurant group owns and operates four New Orleans restaurants-Bourbon House, Dickie Brennan&apos;s Steakhouse, Palace Café and Tableau. Given to a member who contributes unselfishly to the advancement of the hospitality industry, Pettus has continually dedicated himself to the LRA and has been a LRA GNO Chapter Board Member since 2007. 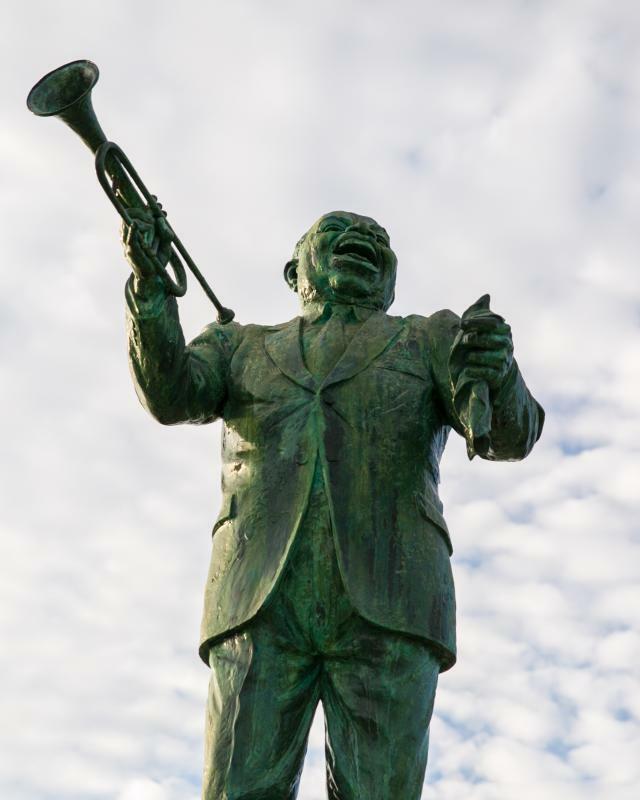 He is an LRA Self Insurer&apos;s Fund for Workers&apos; Compensation Trustee and also serves on the board of the New Orleans Convention & Visitors Bureau and the French Quarter-Marigny Historic Area Management District. "Steve has been a tremendous asset to the Greater New Orleans Chapter," said Maenza. "His connection to New Orleans&apos; business community, coupled with his knowledge of the restaurant industry, not only makes his restaurants very successful, he also makes the association stronger." Iconic New Orleans institution Antoine&apos;s Restaurant was honored with the 2014 LRA GNO Chapter Lifetime Achievement Award. Current proprietor and CEO Rick Blount and his mother, Yvonne Blount, represented Antoine&apos;s and accepted the honor on its behalf. Antoine&apos;s has been a proud LRA member for 56 years. "With Antoine&apos;s 175th anniversary approaching, we could not be more pleased to honor this world-famous establishment," said Maenza. 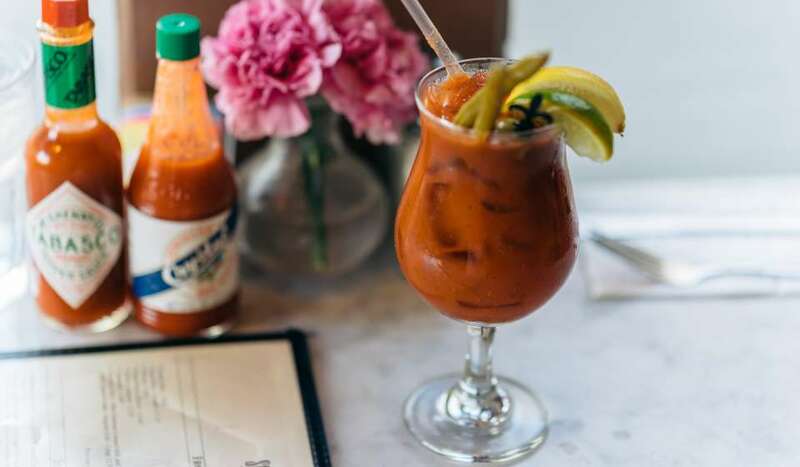 "New Orleans is home to some extraordinary restaurants, but only Antoine&apos;s has the distinction of being the longest, continuously family-owned and operated restaurant in the country." Randy Stein, general manager of Mr. B&apos;s Bistro, was inducted into the LRA GNO Chapter&apos;s Hall of Fame. Stein has a long history of faithful, dedicated and outstanding service to the LRA and serves as a director of the LRA State Board and previously served as president of the LRA Greater New Orleans Chapter. Mantilla has volunteered his time to the chapter and has actively worked to bring new members to the association. Stanton Ripp, owner and operator of Barcadia, was named the LRA GNO Chapter Active Member of the Year. The award is given to an individual in the food service industry who is involved in chapter affairs, events and meetings, and encourages his peers to join the association and become active. Bob Becker, CEO of New Orleans&apos; City Park, received the LRA GNO Chapter Distinguished Service Award. The award is presented to an individual outside of the association in recognition for innovations and significant contributions to the advancement of the hospitality industry. Anthony Lamm, Global Staffing Solutions&apos; sales and marketing manager, received the LRA GNO Chapter Associate Member of the Year Award for graciously volunteering his service to the chapter and its activities, fundraisers and efforts. 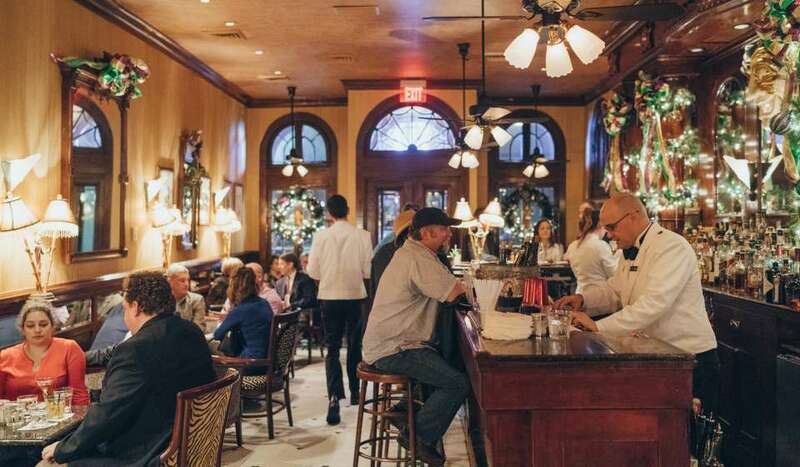 "Each one of these individuals have been chosen to receive these awards because of their selfless dedication to the advancement of the Louisiana Restaurant Association and the New Orleans restaurant industry," said Maenza. "They use their positions and influence for the greater good, and we are grateful they volunteer their time and talents." The LRA 2015 Chair Tony Abadie, director of catering and events at the Hilton New Orleans Riverside, installed the officers of the LRA GNO Chapter Board during the ceremony. *Photos are attached. Each recipient is pictured with LRA GNO Chapter President Mike Maenza. 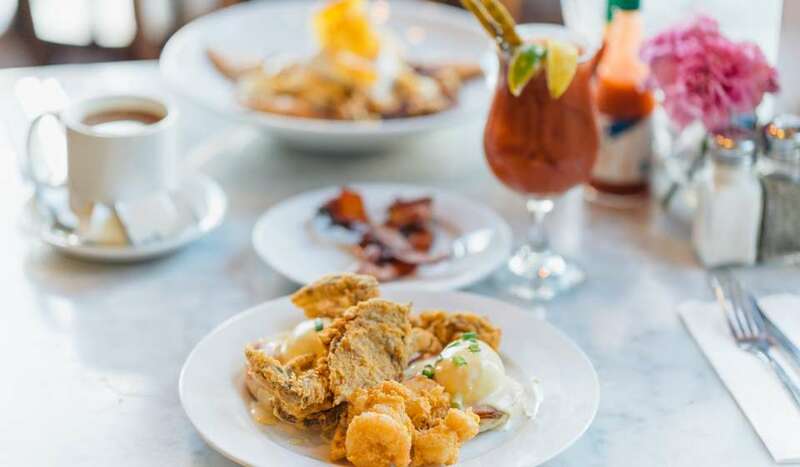 The Louisiana Restaurant Association is one of the largest business organizations in the state, representing restaurant operations and related businesses. The restaurant industry in Louisiana is the state&apos;s largest private employer, providing jobs to nearly 200,000 residents. 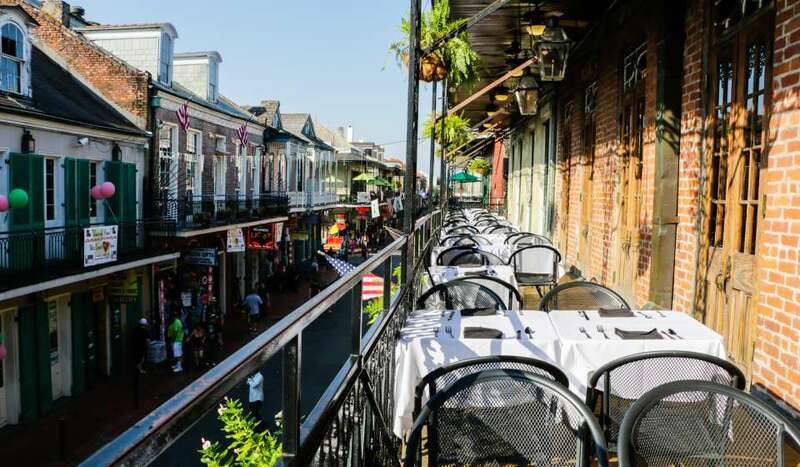 Restaurants in Louisiana are expected to generate sales of $7 billion in 2014. Get up-to-date news about the LRA and the restaurant industry from lrablogs.blogspot.com.